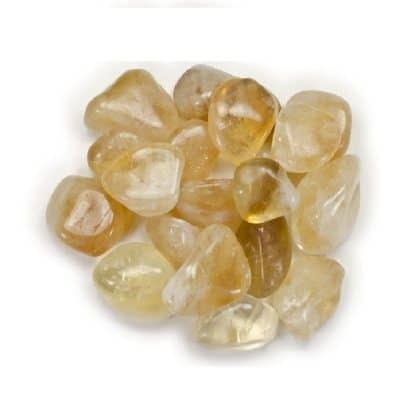 This stone soothes hurt, loneliness, and quells anxiety. 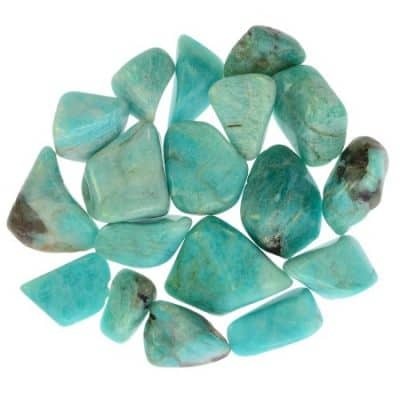 Facilitates giving and receiving, generosity, spontaneity, creativity and an energy uplift. This stone encourages charitable actions. 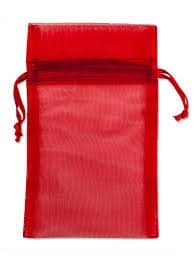 Used to control energy leakage from the Chakra due to trauma. It is used for energy alignment, balance and energy blockage. The lesson this crystal teaches is that “everything happens for a reason“. 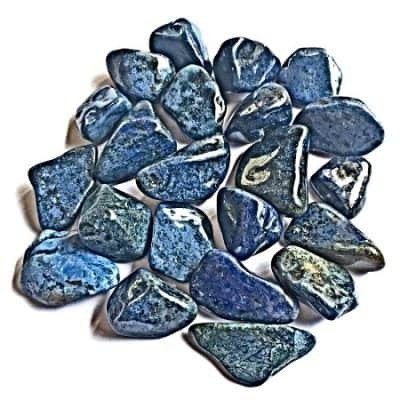 This is one of my favorite stones for encouraging original thought, therefore, it is wonderful for inventors, writers, artists and those looking for creative spark. 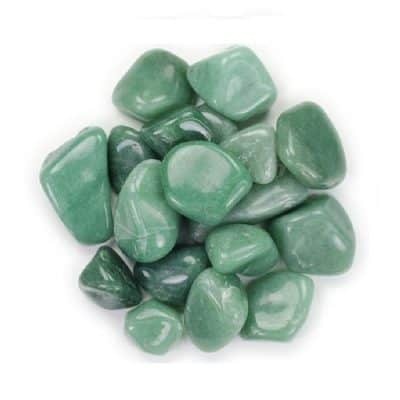 On an emotional and spiritual level, it brings stability (due to its calcium content) and is a great stone to use to help soothes grief and sadness on every level. A great stone for boosting self esteem. 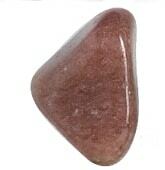 It is a stone suited for Aries. 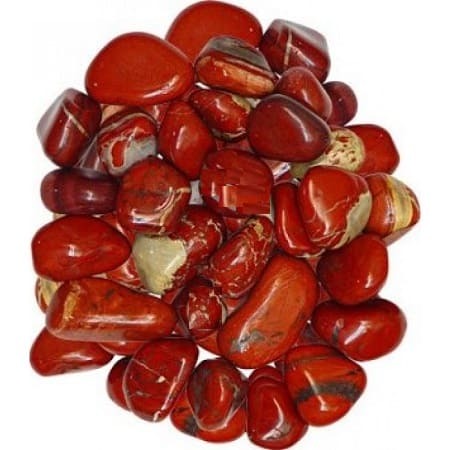 Red Dolomite is associated with the Root Chakra for grounding and protection. Use this stone as a motivator. 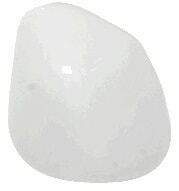 White Dolomite is attuning to the Crown Chakra This stone takes a higher stance with it’s pure energy and radiant light.